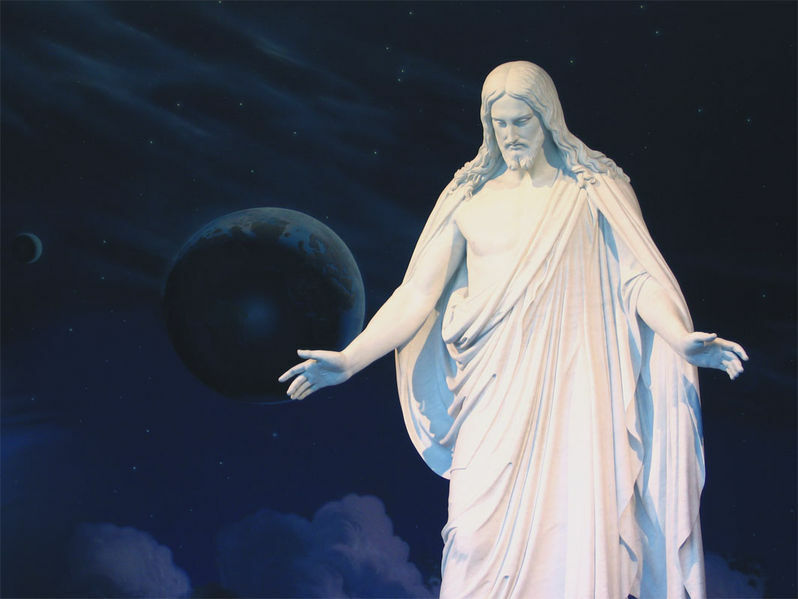 The First Presidency and Council of the Twelve Apostles of The Church of Jesus Christ of Latter-day Saints issued this declaration in January 2000 as their testimony of Jesus Christ, the Son of the living God. As we commemorate the birth of Jesus Christ two millennia ago, we offer our testimony of the reality of His matchless life and the infinite virtue of His great atoning sacrifice. None other has had so profound an influence upon all who have lived and will yet live upon the earth.He was the Great Jehovah of the Old Testament, the Messiah of the New. Under the direction of His Father, He was the creator of the earth. “All things were made by him; and without him was not any thing made that was made” (John 1:3). Though sinless, He was baptized to fulfill all righteousness. He “went about doing good” (Acts 10:38), yet was despised for it. His gospel was a message of peace and goodwill. He entreated all to follow His example. He walked the roads of Palestine, healing the sick, causing the blind to see, and raising the dead. He taught the truths of eternity, the reality of our premortal existence, the purpose of our life on earth, and the potential for the sons and daughters of God in the life to come. We declare in words of solemnity that His priesthood and His Church have been restored upon the earth—”built upon the foundation of . . . apostles and prophets, Jesus Christ himself being the chief corner stone” (Ephesians 2:20).